When trying to cover the dark circles under your eyes, are you using your concealer correctly? Well, you may think you are, but I know a lot of women who are not doing this the correct way. So, today, I am going to share with you ten tips to bag those under eye circles! When properly applied, concealer can work wonders, as well as enhancing your beauty. On the same token, when used incorrectly, it can do the opposite of what you were trying to do. 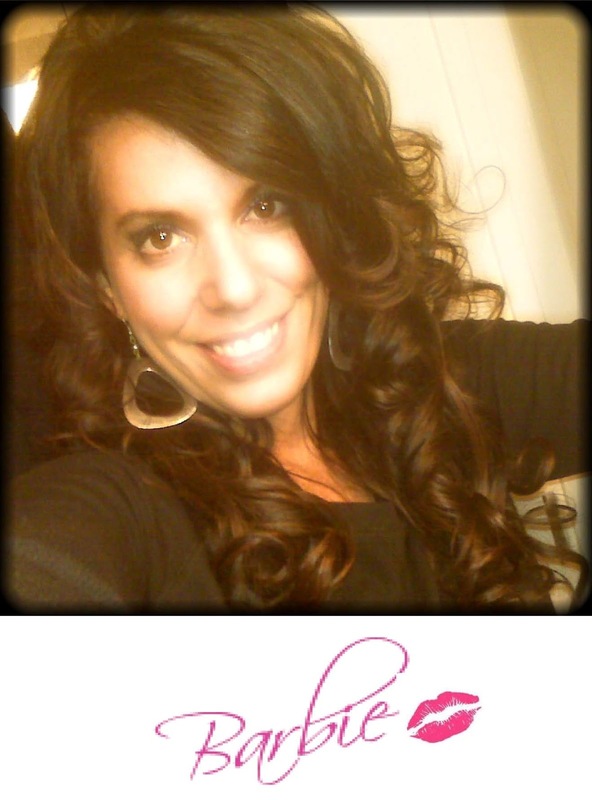 Your goal is to hide or cover an imperfection, AKA, conceal! Prep your face first, by applying a primer. Otherwise, your concealer will sit in your wrinkles, dried skin, etc., and looked caked on. Hence, highlighting the area you are trying to hide. Purchase a concealer that matches your skin tone. You can test this on the backside of your hand. 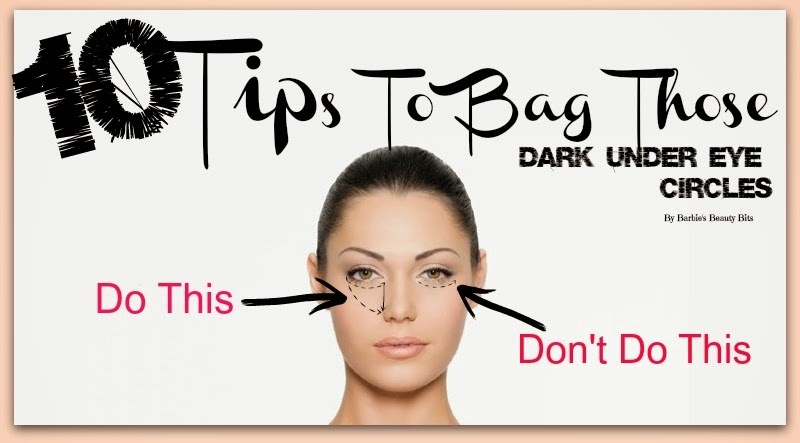 If the color is too dark, it will make your dark circles appear darker. Don’t go too light either or it will up drawing attention to this area. One shade lighter is best. Pick a light reflecting concealer for the under the eye area or a green color if you have some redness as well. Use a creamy concealer under the eye area for a more natural result. Apply in a triangle, do not apply in circles, as it needs to extend below the dark area. The triangle approach works, trust me! It brightens your look, allowing you to lighten the most shaded area, giving you an instant lift appearance. It also will eliminate that caked on look that emphasizes a defined line; the goal is to have it disappear. Use a makeup brush or sponge applying a thin layer, so it blends into the skin. HOWEVER, I would do this with a stippling approach. Otherwise, you’ll end up removing it. Blend well so there is not a distinct change in tone between the concealer and your skin. You may need to apply an additional layer of coverage, but be careful not to overdo it. 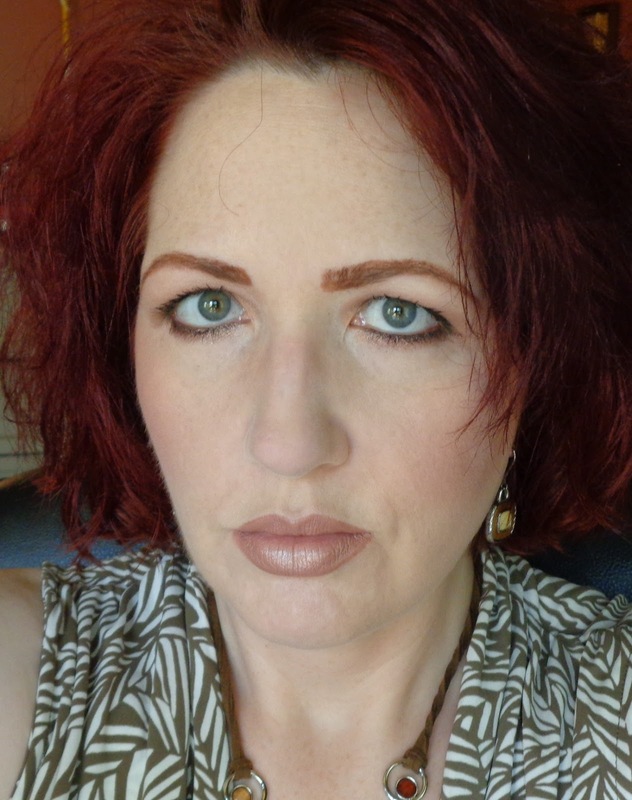 You can create false wrinkles (yuk, who wants those), and or show your other imperfections. The goal is to have a flawless look, so don’t rush. Finish by applying your foundation where needed, hence creating a smooth skin tone and canvas so to speak, for the rest of your makeup. So there you have it, my top 10 tips on how to apply concealer. Now, you can have an instant lift, without having to go to the plastic surgeon! Until next time lovelies. 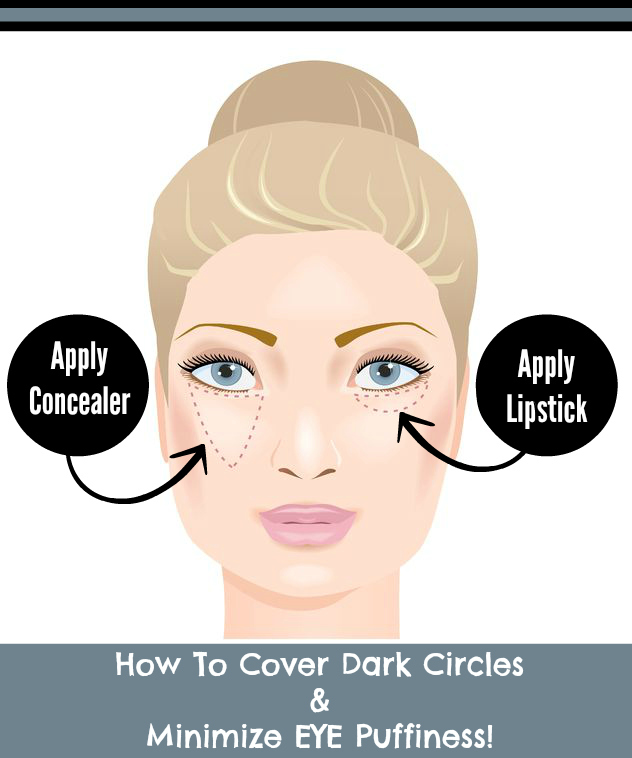 Bonus Tip: Click here for tips to covering your dark circles with lipstick! Plus, some other great methods to getting rid of under eye bags and dark circles! I pink OPI nailed it once again with this campaign! This will be OPI’s 7th annual launch of it's "Pink of Hearts 2013 Duo" -Limited Edition, More Than A Glimmer. This pack was created in the efforts to help raise awareness and funds for breast cancer research and more. With October right around the corner, I thought this would be a great time to share with you OPI’s Pink of Hearts 2013 Edition. The packaging is so great, but what is even greater is what OPI plans to do to help support breast cancer. OPI plans to donate $25,000 to SUSAN G. KOMEN, and if that wasn’t enough, they will also donate $5000 to RETHINK BREAST CANCER. OPI, is always creative and cleaver in their marketing efforts, and I think this is one, that will make us all appreciate pretty in is pink. I have not received any compensation for writing this post. I have no material connection to the brands, products, or services that I have mentioned. Hello September! And hello to another fun month of the Happy Kids, Inc. Bloglovin' Blog Hop! I am glad you are here because you have found one of the most fun and popular Bloglovin' hops around. Each month, we grow our Bloglovin' following, meet some amazing blogging friends, and chat with each other. I look forward to it each week and I hope you do, too. 1. Follow your lovely host, co-hosts, and sponsors. 2. Add your link to the list below (be sure to link to your Bloglovin' profile and manually upload your photo). 3. Visit a few other bloggers, introduce yourself, and follow them on Bloglovin'. 4. Help me grow the hop even more by promoting, tweeting, sharing! My all so favorite mascara that lengthened, curled, an added fullness, was no longer made; Hence, I've been on the hunt for my new miracle mascara, for the past month. The search was much harder then I anticipated. I mean my goodness, I’ve tried enough mascara's this past month, that could fill up an entire mascara department. I know all the DIY tricks for long luscious lashes, but without the right mascara, your lashes are doomed for failure. What I did discover in my searches however, was a lot of what these companies claim, are not true. Most mascara’s, honesty, the issues lied with the brush and the tube technology, more so then the formula. None the less, after many tries to my longing lusting lashes, today I finally found mascara that skyrocketed to the top of my mascara musts...Maybelline’s Volume Express, The Rocket. This 8x bigger, smoother mascara, adds length instantly, making this the best mascara in my searches. 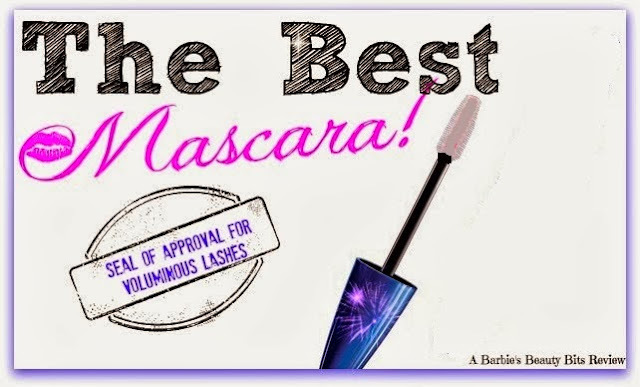 Additionally, it separates the lash which is a big must, when it comes to mascaras for me. Furthermore, Maybelline’s The Rocket, also, curls, without clumping. The brush, takes some getting used to, as I prefer the thin longer brushes that touch each lash, giving amazing separation. The patented supersonic brush glides on smoothly, in a single stroke leaving your lashes voluminous with no smudging. As with most mascara, you should never apply mascara to dry mascara, so for best results, do not let it dry between coats. Lastly, this flawless mascara is suitable for all, as it comes in 3 shades; blackest black, very black, and brownish black! So there you have it, mascara worth lashing out at; an a drug store brand at that. This mascara even the beat Macs, In Extreme Dimension Lash (it's a close dupe) at a third of the cost! Oh and don't forget to finish with a heated eyelash curler, to get the curliest eyelashes ever! The Fine Print: I do not accept money for product reviews of any kind. Nor am I a representative or an affiliate of these products and or companies, unless otherwise stated. All reviews are from my personnel experience of these products.